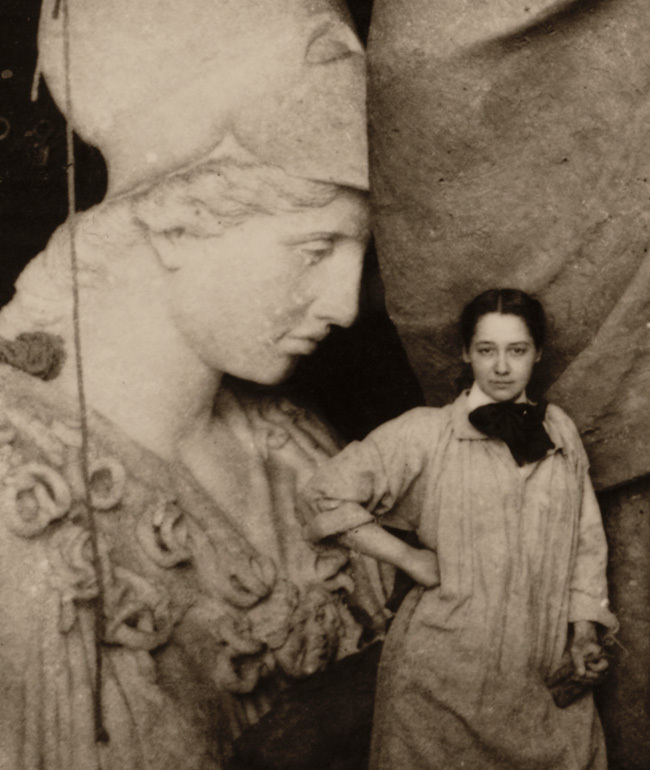 Enid Yandell with her sculpture of Pallas Athena (1896), unidentified photographer. Enid Yandell papers, 1878-1982. 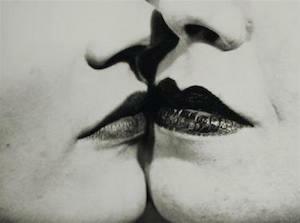 Archives of American Art, Smithsonian Institution.